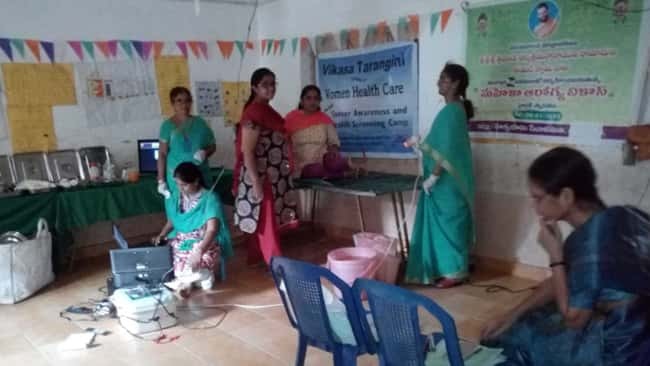 Vikasatarangini Karimnagar, conducted veterinary camp at Rangapet Village, Manakondoor Mandal, Karimnagar District, on Dec 12 2017 in co-operation with Karimanagar Dairy Society. 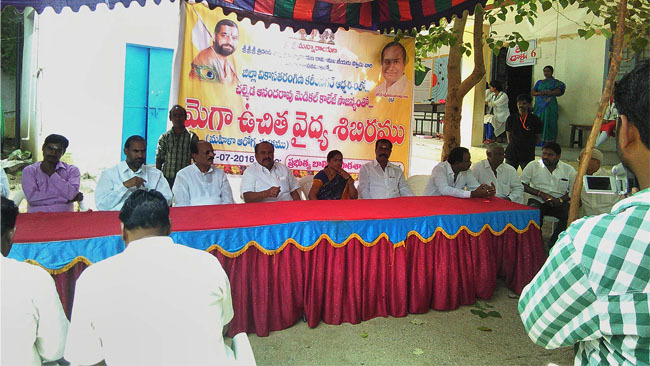 VT – Member Sriman Yada Kishan sponsered medicines worth Rs: 2000. to Village Dairy Society President Sriman Gopu Anand Reddy. 10 Animals were given Insurance Coverage. Sriman Venakata Ramana Guruji and two vedic students attended the camp. They performed Go:pooja. Vikasa Tarangini members attended the camp and extended their services.